Request our Help? 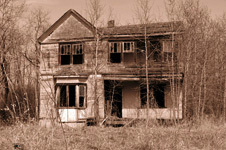 Believe that your Home or Workplace is Haunted? Have you seen something in the Sky? add a detailed description of request.